Staff retention is based on a cold economic rationale within the business world. The level of employee turnover in the United Kingdom is rising and therefore is considered as one of the key business challenges. Working to ensure that staff engagement levels are maintained high is an investment that will yield the greatest returns. No matter how big the business is, struggling to retain staff is going to lower the overall staff and revenue performance. In 2014 a report by Oxford Economics estimated replacing a single employee at about £30,000. Its evil sibling, the mental cost, usually accompanies the replacement cost. Intangible damages often impact both the remaining staff and customers. They bring a ripple effect of risks that the business will have to mitigate against. Business risks will fall into different categories, and their impact will vary. 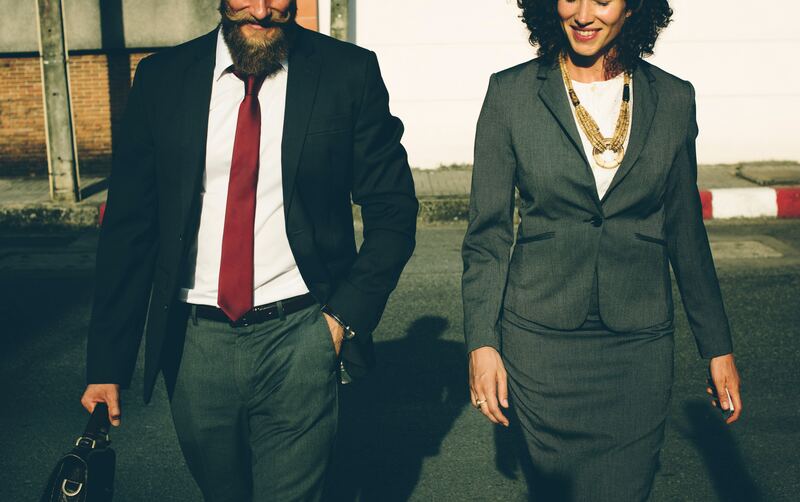 Christine Naschberger, from Audencia Business School, quoted in an article by Nick Martingale from Raconteur explained that staff morale is often a victim to staff turnover. Disruption in staff morale can extend beyond employee’s engagement and lead to poorer performance; which inevitably will bring down the customer service. It goes without saying that delivering exceptional customer service is the most important factor that distinguishes businesses amongst their competition. Even the smallest dips in staff performance can lead to customer service dissatisfaction. That is a huge issue in itself, bearing in mind the amount of competition available out there. Customers with shattered loyalty are easy prey to attract elsewhere. The rule is simple: happy employees equal happy customers. David Wither from MyCustomer drew attention to some essential yet often underestimated steps that each employer should undertake in attempt to make their employees happier. Getting to know what is going on in your employee’s lives, identifying what kind of reward would they be most appreciative of will help to boost their working experience. Developing a close relationship with your staff will help them to stay engaged and able to believe and share core values that the company can grow its strength on. Staff turnover is preventable, in fact prioritizing staff retention leads to progress instead of drawbacks that call for timely and costly talent replenishment methods. In an article published by Carrie Luxem the CEO at the Restaurant HR Group we learn about 50 great benefits and perks that employees love and which help to keep them retained and engaged. Although her research consisted of opinions from restaurant employees, they would prove valuable to any employee in any industry. Make a simple calculation, staff retention will lead to surplus; and staff turnover to deficit. What can you do today to help staff retention.